This blog train was a fun one. I enjoyed creating this little ditty for you! I hope you enjoy it! You can click on the image or here to download. This is the last train of 2015! We are wrapping up the year with the theme “Christ Centered Christmas” A reflection of how I tried to live my year. I also hope to spend the next year focusing on Christ and His atonement. 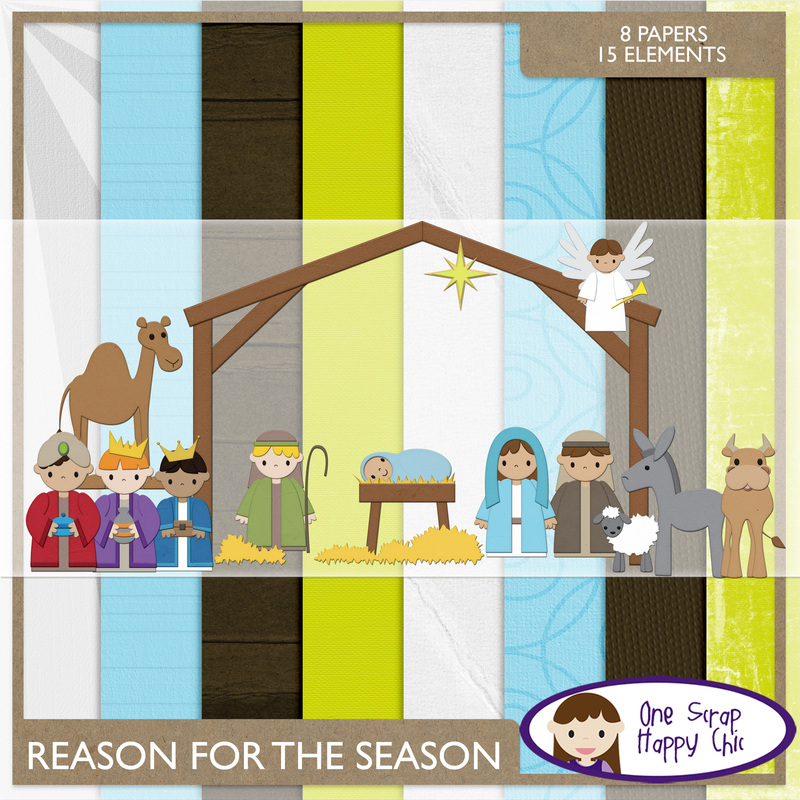 I have created this mini kit to help remind me and you of the real reason for the season. You can download it here. I hope that you remember the Reason for the Season as you are going about your day. I would hope that we can each put Christ first and focus on Him and his love for each of us! You can go here to see receive a small gift each day from December 1 to Christmas Day! A Christmas GIF each day! You should have came from Scrap Graphics and now head to Brightly Street. The video that shares the message can be found here. Continue on your way to Granny Enchanted. You can find the whole train listed here. 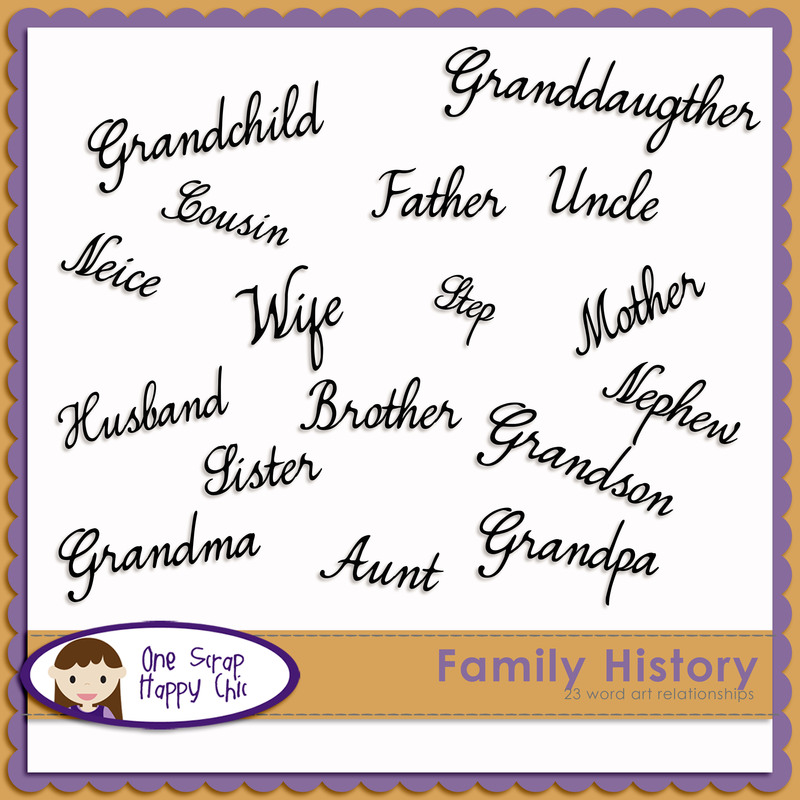 This month we celebrate Family History. I have loved searching for my ancestors and finding out new things about them no one else knows! I have been stuck on one line on my mom’s side for awhile. It is really frustrating when you can’t find everyone you want to find! I have prayed and prayed that I would be able to find them! I am just waiting for the day when we get access to other sites where I know there is information to be found! I hope you enjoy these relationship titles! I hope I got everything covered! You may download them here. You should next head over to KatLen Creations. If you need the whole train you can find it here. 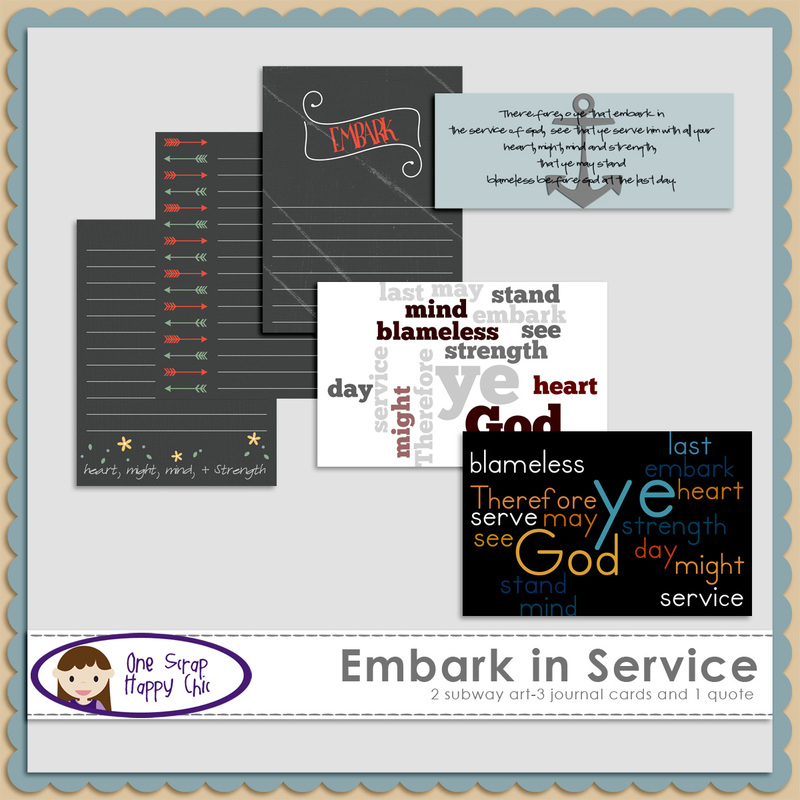 Welcome to this month’s LDS Blog Train! This month’s theme is Live True– Taken from the Gilbert Arizona Temple Dedication. Here is my contribution this month! I hope you enjoy it! and next your off to This and That by Catherine. 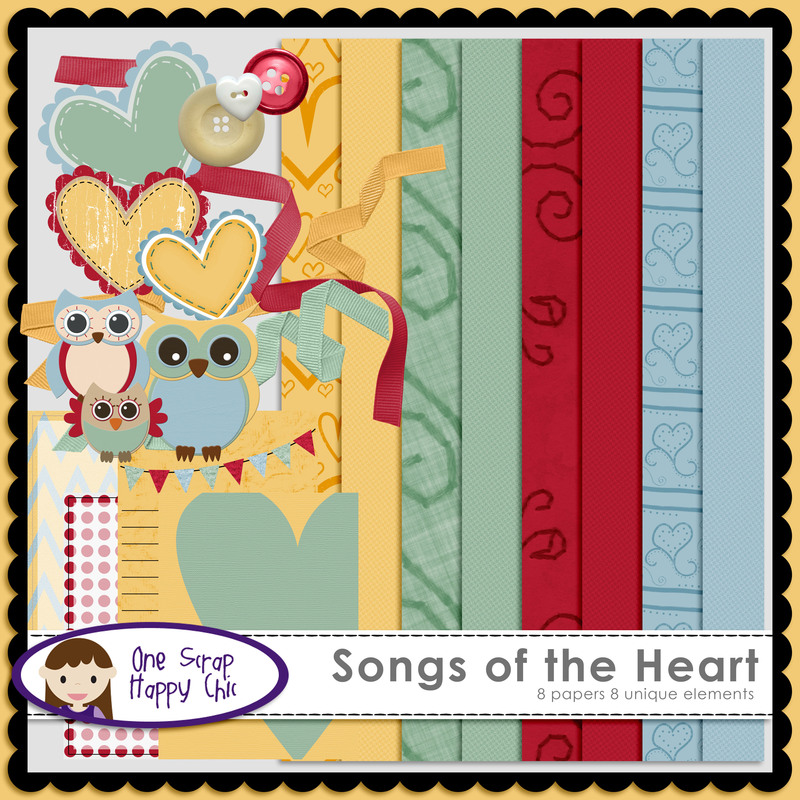 This months blog train theme was Song in the Heart- Here is my mini kit for you! Here are the rest of the stops along the way! This month’s blog train is The Christmas Spirit- you can see the video here. I did some simple papers for this blog train. I wish you and yours a very Merry Christmas and A Happy New Year! Make sure you stop by the other stops along the way!! 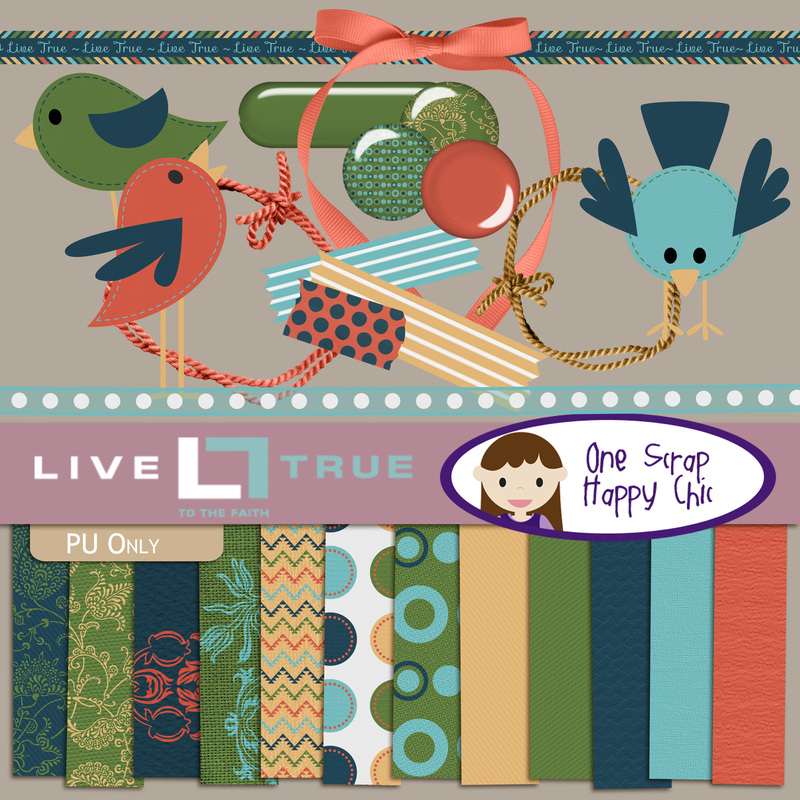 4- KatLen Kreations 9- Let Me Scrapbook!